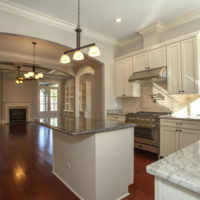 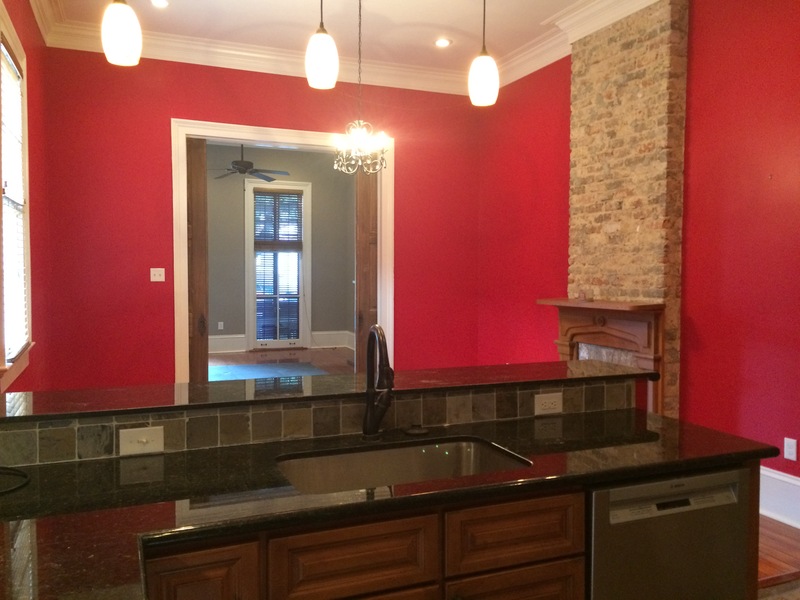 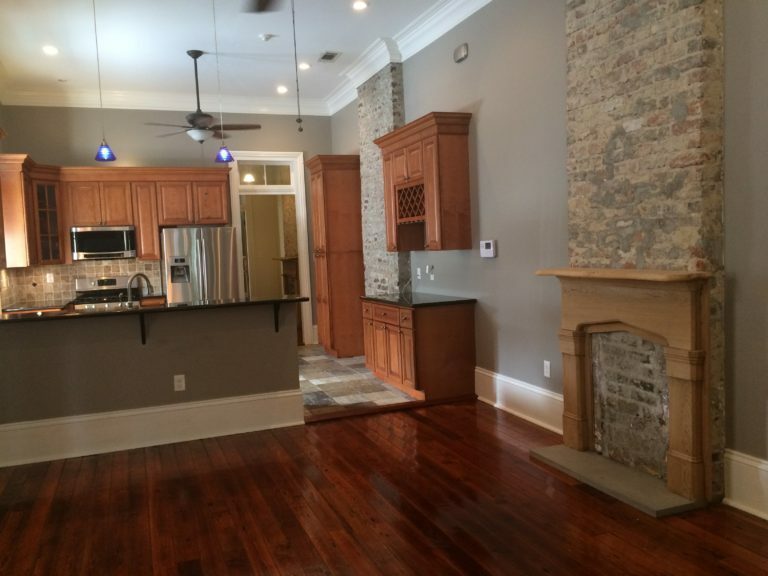 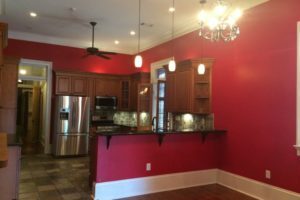 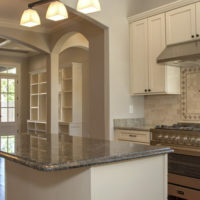 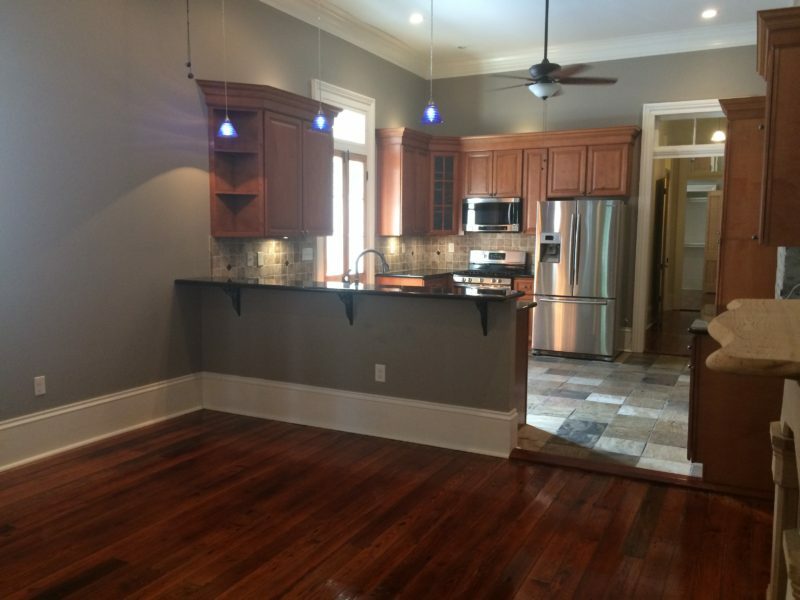 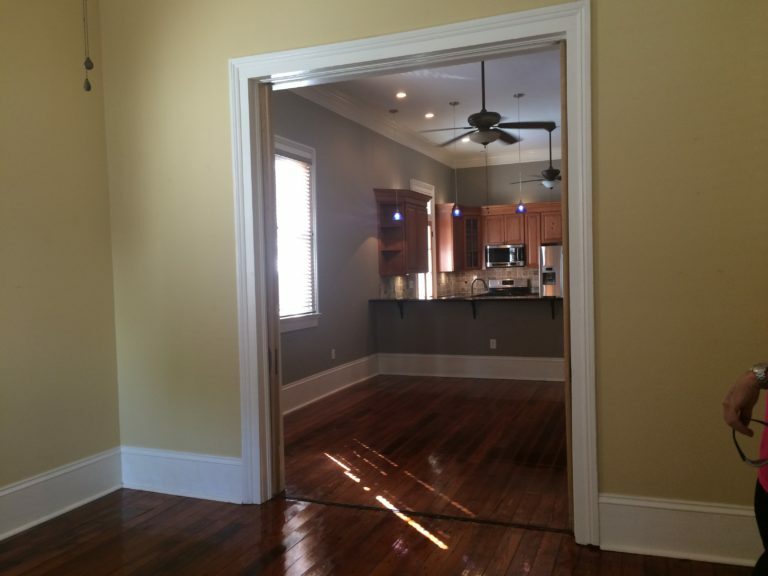 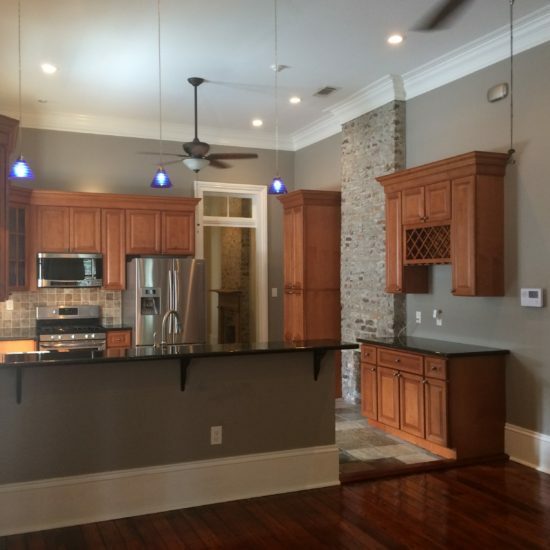 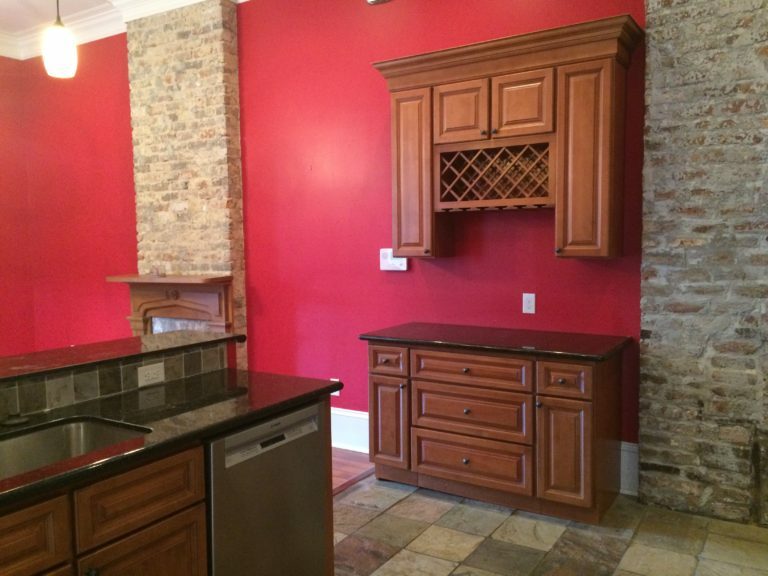 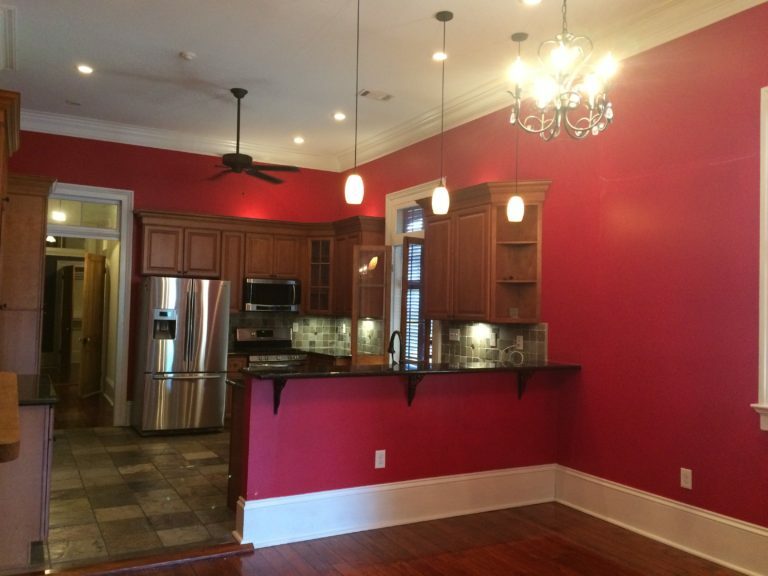 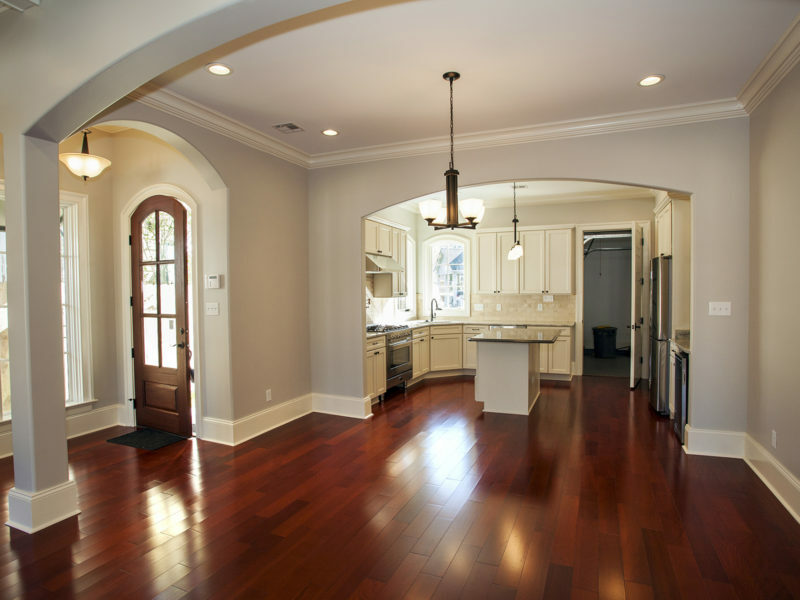 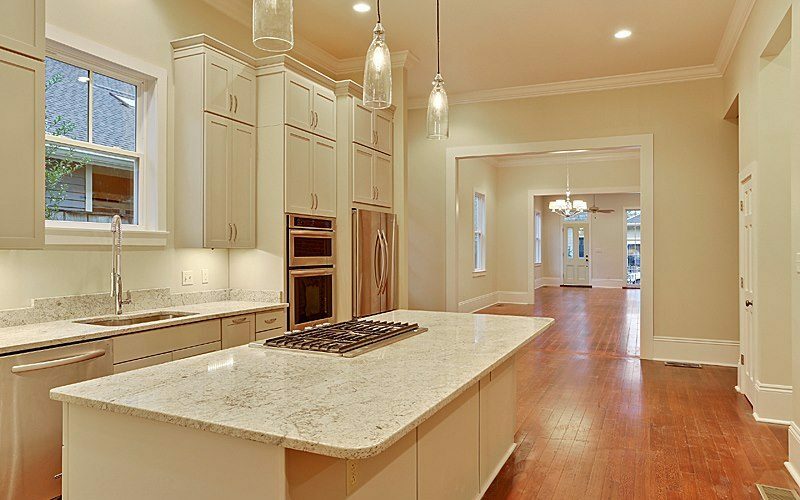 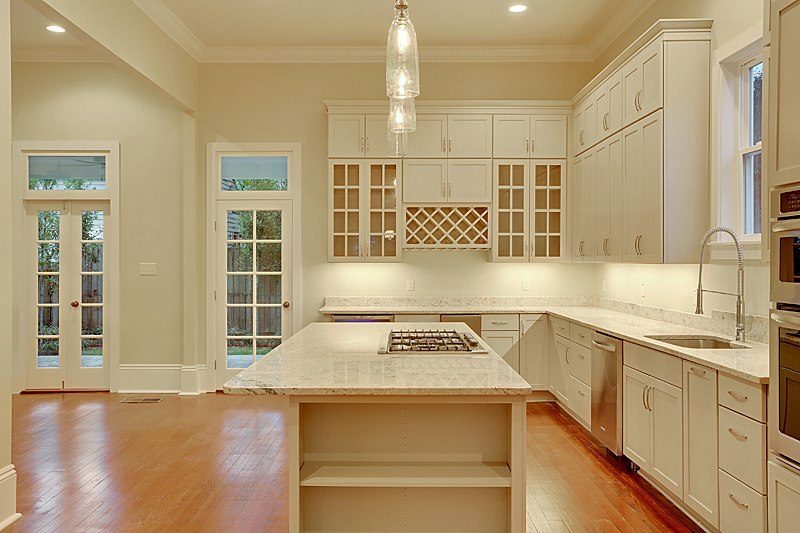 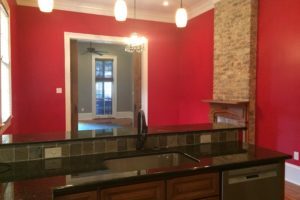 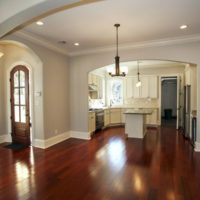 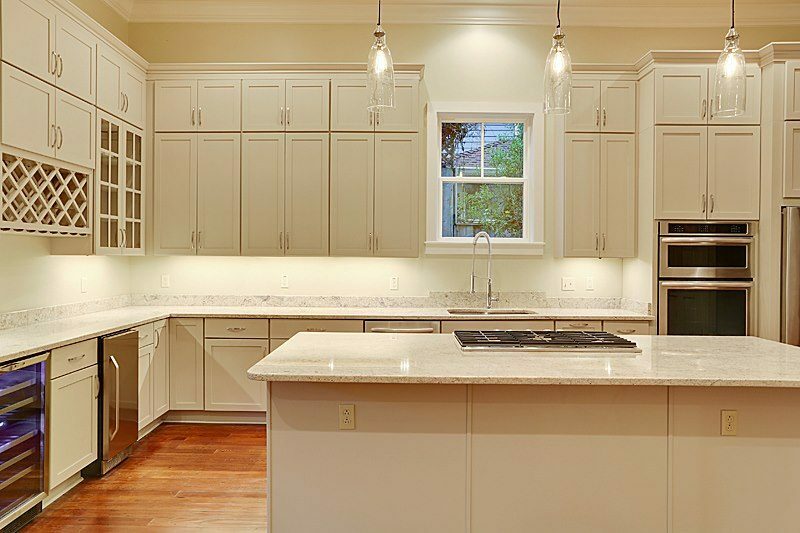 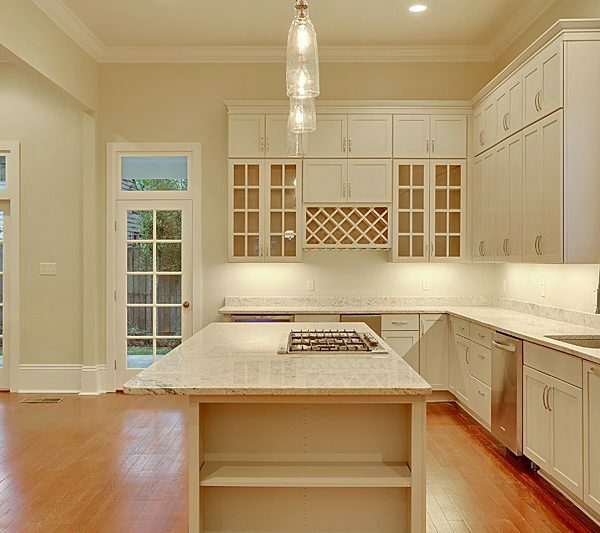 We, at Brett Champagne Homes, feel we have proven ourselves to be an integral part of the New Orleans community with our custom kitchen remodeling. 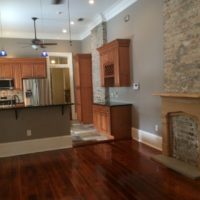 Being locally owned, with 24 years of experience, has provided us with an innate knowledge of New Orleans architectural design, along with a strong sense of pride that is reflected in our expert craftsmanship. 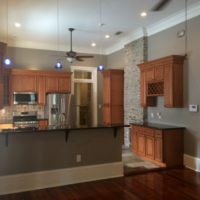 We understand the importance of comfort and cuisine play in our clients’ lives, and how the right atmosphere is absolutely essential to bring it all together. 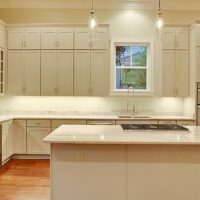 Of course, there is another enticing reason for having your kitchen remodeled, other than solely for the aesthetics, a kitchen renovation adds value to your home. 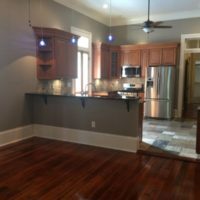 Trust us, we know how to create the perfect traditional New Orleans kitchen, at an affordable cost, for our clients and their family to enjoy. 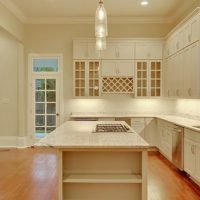 Sometimes, not everything has to go to give your home a new, fresh appeal. 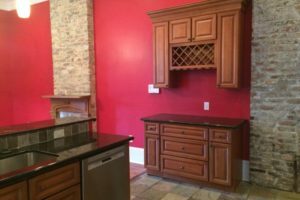 We do specialize in refurbishing, if that’s your desired method for change, which can bring together the old and new, while keeping with tradition and preserving our culture. 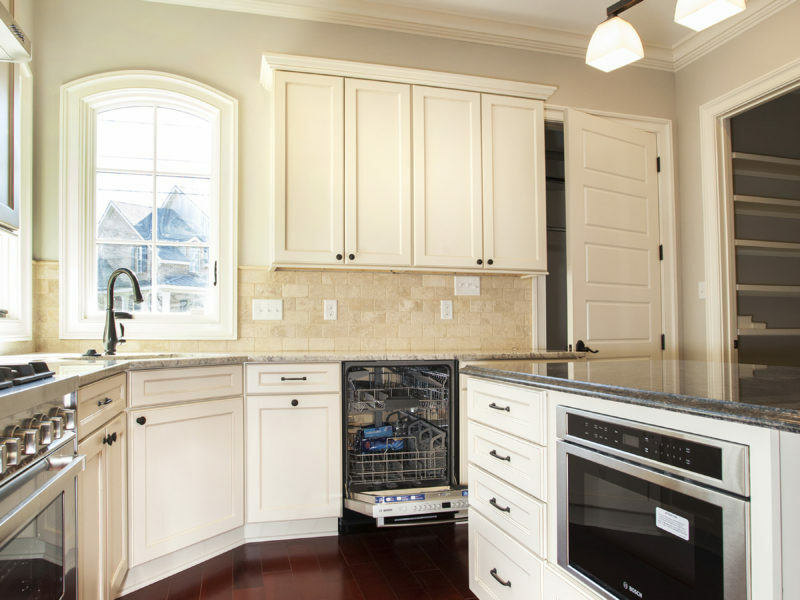 We like to think of our business with clients as a collaborative effort. 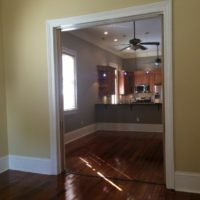 Regardless the scope of the project at hand, we always put our best foot forward, provide financial transparency, and keep our clients’ best interest as our top priority. 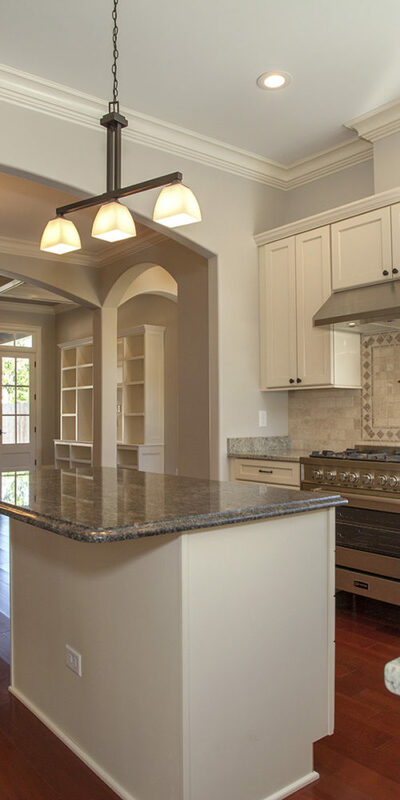 BC Homes believes that being part of a community, is being a good neighbor. 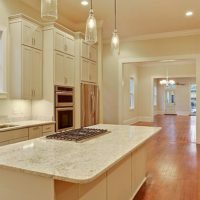 Therefore, we always make a dedicate effort to deliver the best products available that fit your needs, at the most affordable prices.